Hold tight…. 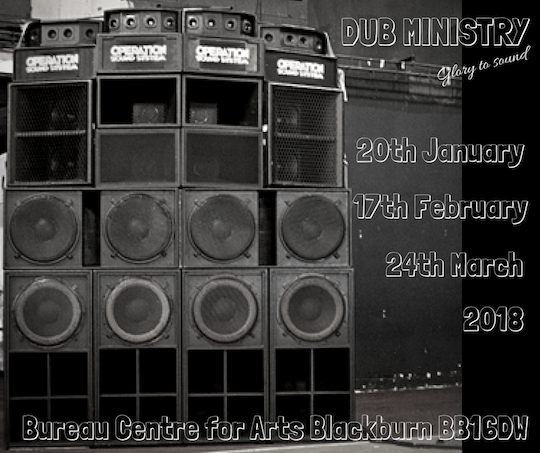 Belgium, FRANCE, GERMANY, SPAIN… Preston, Blackburn, Manchester, Leeds, London, Bradford, Bedford & Sheffield…. 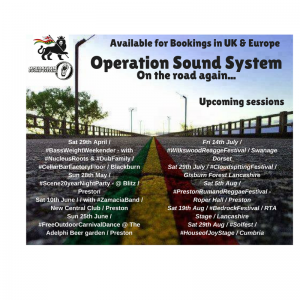 Operation Sound soon come… Dates to be announced very soon.